Material handling is an incredibly important issue in the food and beverage industry. Making sure consumable products are stored and transported in the safest way possible is the highest priority. To meet the unique needs and challenges associated with these tasks, we offer an extensive product line to serve this core market. To best serve companies in this industry, we produce corrosion resistant stainless steel beverage storage tanks that are highly durable and easily sanitized. Our custom engineered and designed storage containers provide long-term solutions that can be counted on to perform at the highest level of dependability. One of the most popular offerings Sharpsville Container supplies are American Sankey kegs with the American Sankey “D” fitting, ball lock “Corny” kegs, and a variety of general purpose tanks. 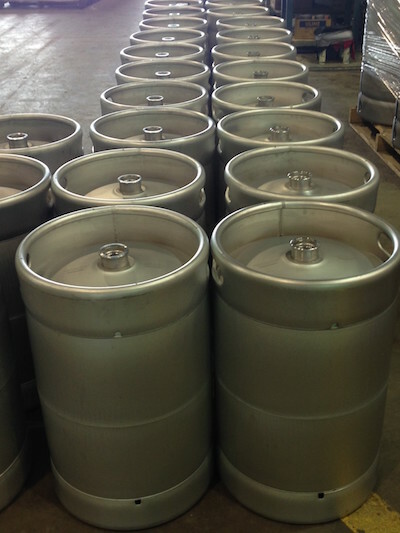 Ball-lock Cornelius kegs are especially popular because they’re an easy-to-clean beverage storage vessel for small homebrewers. No matter what type of beverage storage containers you need, from spirit mixing kegs for your bar or restaurant beverage tanks for your hotel’s breakfast buffet, our in-house team of engineers and designers can build it. We’ll create a series of corrosion-resistant beverage storage vessels that meet your demands and solve your unique production, storage or serving challenges. All of our beverage storage vessels are approved by the National Sanitation Foundation (NSF) and come standard with the closure oval lid, pressure relief valve, dip tubes, and inlet/outlets. Our stainless steel beverage containers are incredibly durable and easy to clean. If you aren’t looking for a new product, SCC stocks a wide variety of standard replacement parts. We can install these replacement parts, as we also provide repair and pickle passivation for your existing container fleet. As is typical in all of the industries we serve, custom designs are available upon request. 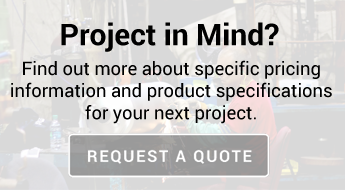 If you can’t find a standard piece of equipment to do the job, then we’ll work directly with you to manufacture the exact piece of equipment you need to fulfill your business demands. All of our standard and custom-designed beverage storage tanks are constructed and inspected in our state-of-the-art 100,000-square-foot facility. Learn more about our corrosion-resistant beverage storage vessels by contacting us online or by phone at 724-962-1100. You’re also welcome to request a no-obligation quote from our experienced technical sales team.